Next week, insurgent ridesharing provider Lyft will commence its long-awaited initial public offering (IPO). An IPO marks the point when a company makes its shares available on a public stock exchange, and Lyft is releasing 32.5 million shares costing $72 apiece. That values the company at a cool $24.3 billion. 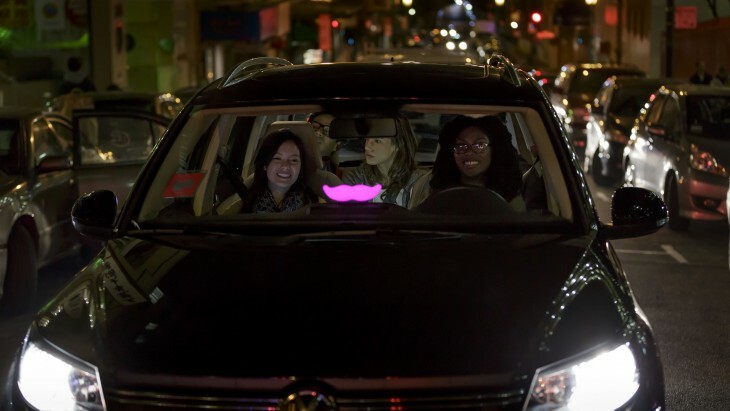 Lyft plans to list on the NASDAQ stock exchange. As you’d expect, it will likely use the LYFT ticker. The ridesharing market is notoriously competitive, and there’s no shortage of historical bad blood between Lyft and its bigger rival, Uber. It’s therefore likely a huge point of pride for Lyft that it’s beaten Uber to the coveted IPO punch. It joins a swathe of tech companies that have become publicly listed over the past few years, including Square and Snap. For what it’s worth, CNBC reckons Uber will file its S-1 and ultimately go public next month. Other major tech companies that are reportedly mulling an IPO include Pinterest, video-chatting service Zoom, and workplace communications titan Slack. Still, you’ve got to give it to Lyft for achieving such a massive valuation, despite the fact that it doesn’t actually own any taxis and is yet to make a profit. Last year, the company reported $911 million in losses – an increase of 32 percent from the previous year. Another factor that makes this valuation a little strange include the fact that Lyft is only available in the US and Canada. Uber, despite its constant hemorrhaging of cash, is at least available across most major cities around the world. But I don’t want to seem like I’m being harsh on Lyft. It does a lot of things well. For starters, it’s got a solid, well-defined brand identity. Plus, it has (at least for the most part) avoided controversy. And crucially, it’s growing faster than a daffodil in manure, with 2018 bookings 76 percent higher than its 2017 numbers. Revenue doubled that year, too. And, as is the mantra in Silicon Valley, growth trumps all.